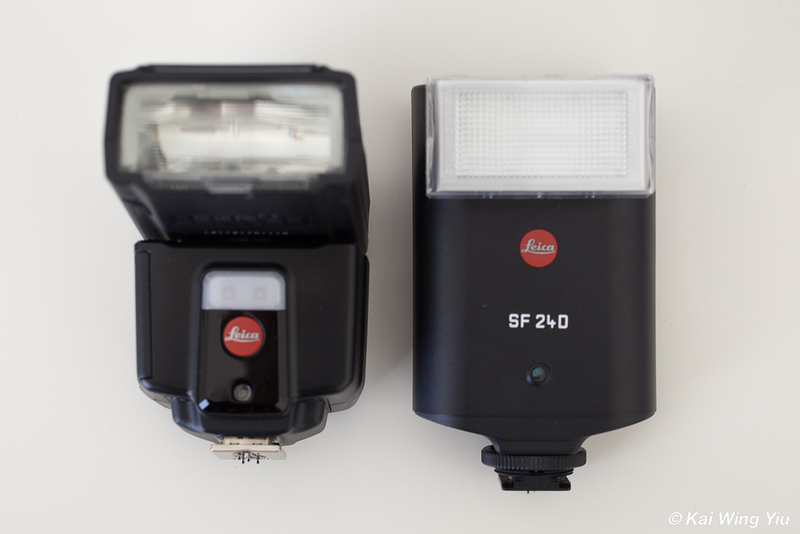 The Leica SF 40 is a flashgun fully compatible with the Leica M, the SF 24D is mostly manual. Strangely in term of size, SF 40 and SF 24D are close to be identical. SF 40 is bigger because of using 4 AA sized batteries. 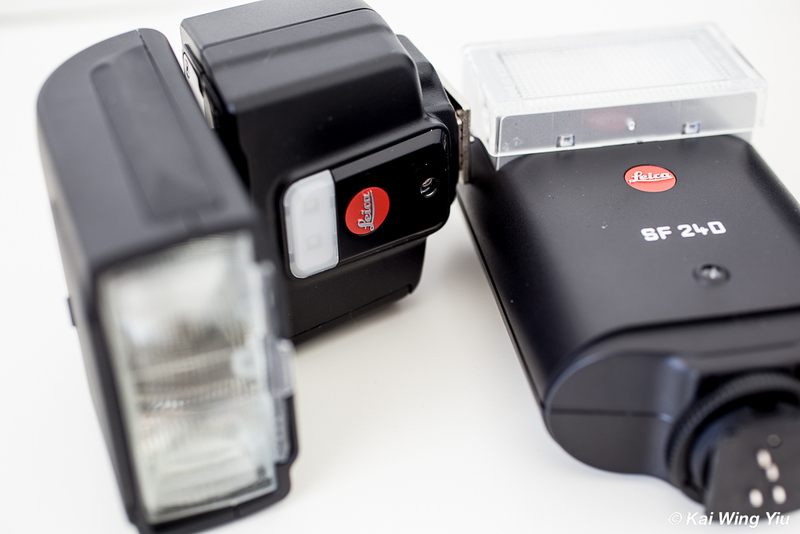 The flash head of SF 40 can be tilted upwards up 90 degree,left and right up 180 degree. 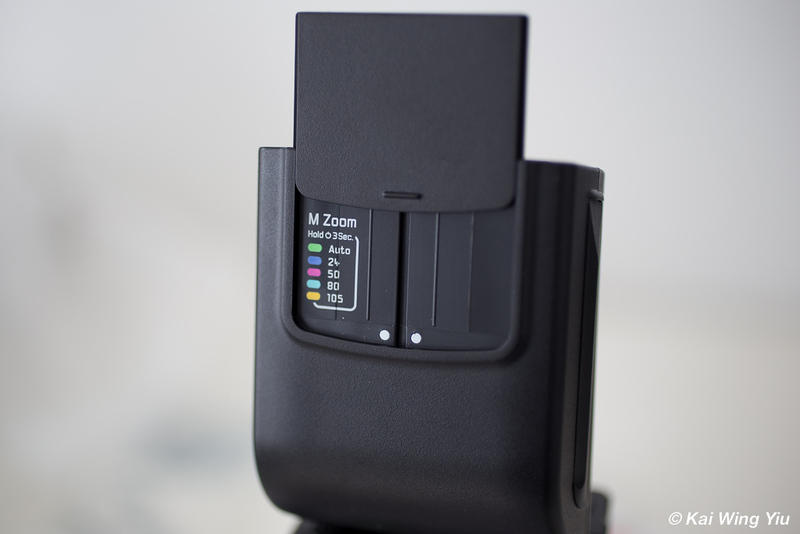 When the head is tilted upwards, you can make use of the bounce reflector to soften the amount of light. The SF 24D, however, is unable to tilt upwards. Some samples images are coming. are you joking? you write 3 parts of impressions of this flash without any word on if or how it works? instead of that you describe what can be seen read on the manufacturers site?